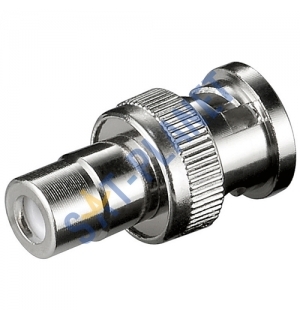 This BNC male to RCA female connector is used in CCTV coaxial cable installations typically to convert an RCA socket to a BNC socket. Allows you to use RCA cable to connect DVR directly to TV. Easy to install (no tools required).